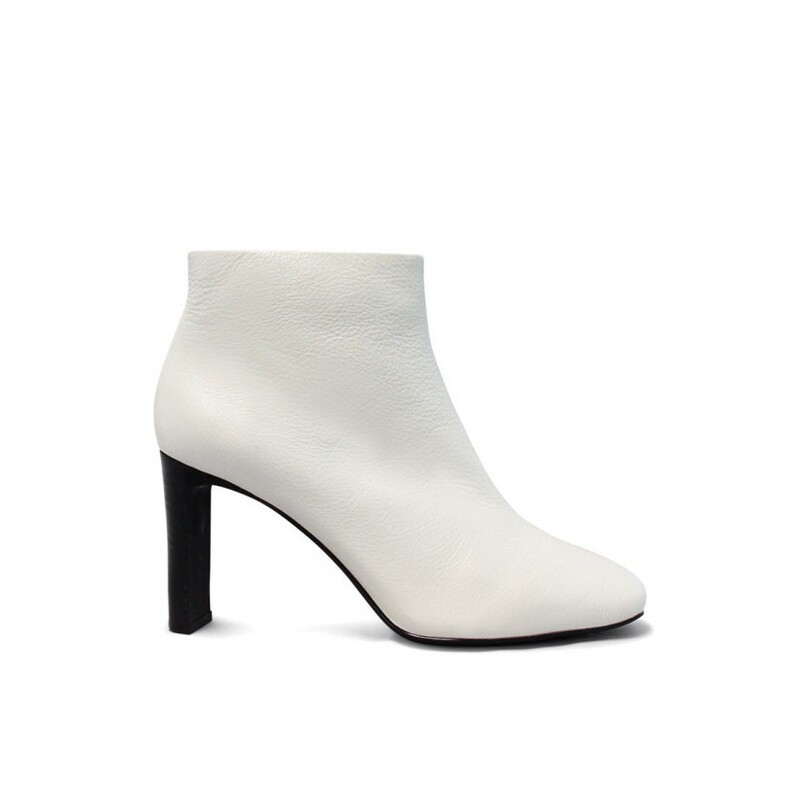 The Posse straight heel ankle boot. 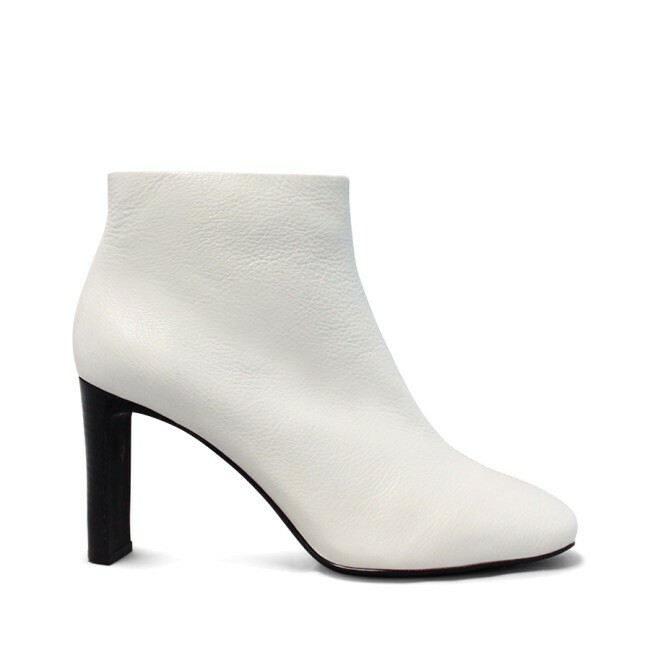 The Posse straight heel ankle boot. Features zip up back, front seam and slightly square toe. Fresh trending style straight from euro to your winter wardrobe.